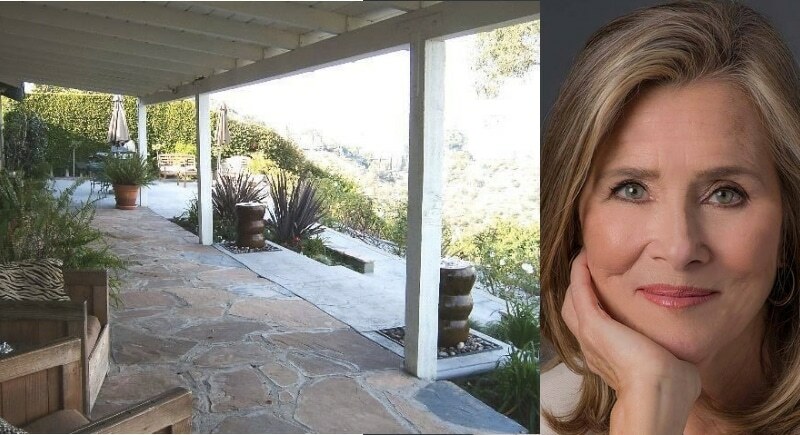 Would you believe that Today show veteran, Meredith Viera spent only $1.1 million on her Hollywood home? The media personality boasts an impressive net worth of $40 million, so it seems her on air, humble, and sweet persona matches who she truly is on the inside too. Meredith’s Hollywood home has three bedrooms and two bathrooms and is nestled on a sweet cul de sac. Spacious floorplan, wood floors, and a view overlooking the Hollywood hills were among Meredith’s priorities for her California abode. It’s reported that Meredith can see the iconic Griffith Observatory from her home. Oh, what we would give to have a glass of wine with her on that perfect porch!